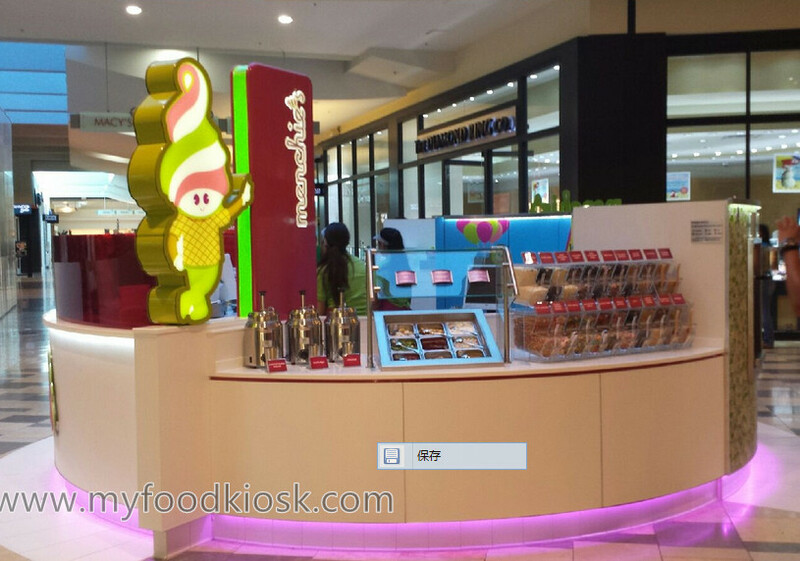 Warm welcome visit our page, we are Shenzhen Myidea furniture ltd, we are a direct factory, we are mall food kiosk designer and manufacturer., we have done lots of mall food kiosk, such as ice cream kiosk, bubble tea kiosk, juice kiosk, frozen yogurt kiosk, coffee kiosk etc. all of them are customized according to our client’s requirement. 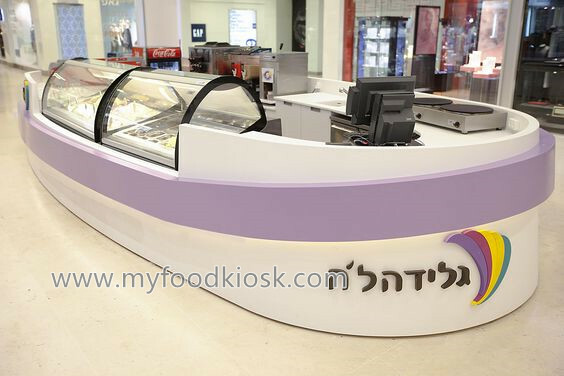 As you see this high end food kiosk as below, main color is white, have a little purple color for embellish, this kiosk size usually is 6m by 3m, 1.4 m hight. basic material is MDF,surface is white glossy paint finish,. white corian on the kiosk counter surface. two small ice cream display cabinet. a small cashier counter on the kiosk front. 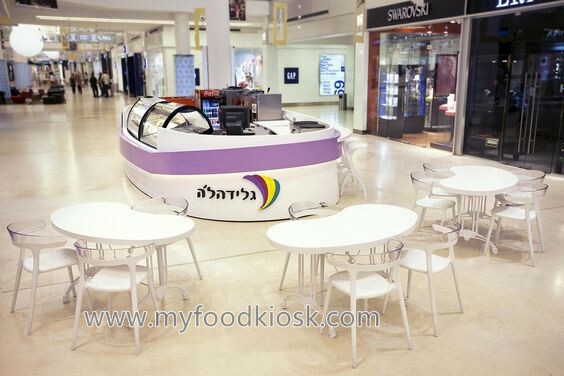 two small crepe machine, cola machine, juice machine, coffee machine on the kiosk back work table, the layout and style of this kiosk can customized , if you have more ideas, just contact us. 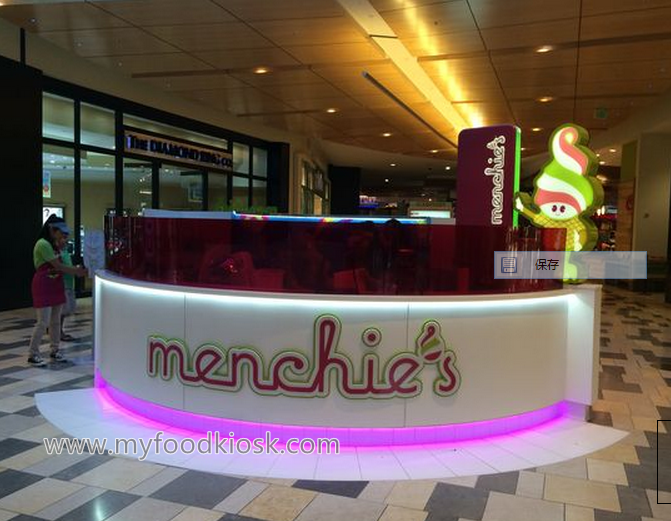 4.How to order a ice cream kiosk ? 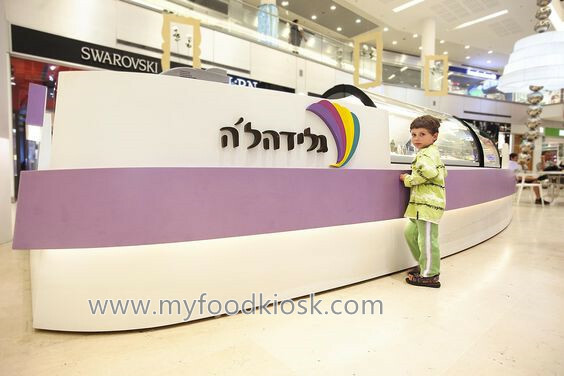 1-You need to contact our sales to discuss your specific requirement regarding the ice cream kiosk. 5.How to assemble it ? 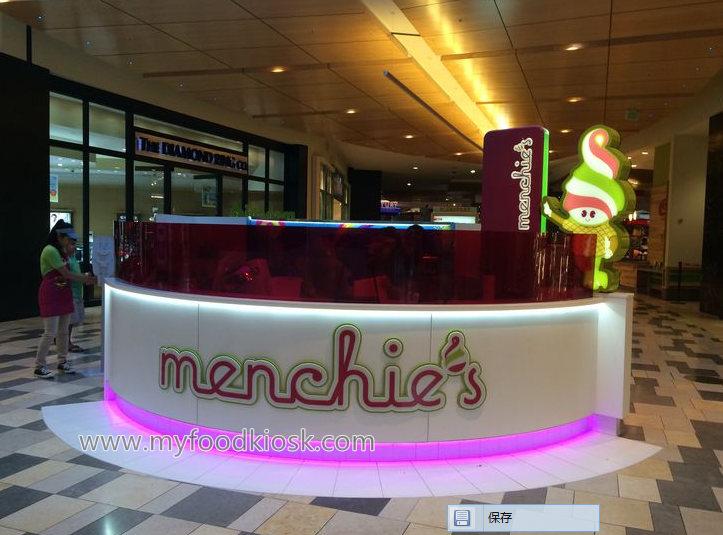 The ice cream kiosk will be separated into several parts, and each parts will be paked individually, when making packing, we will mark 1.2.3… on the wooden carton, so after you got the kiosk, just need to put them together in order and then connect electricity, then the whole ice cream kiosk can work. 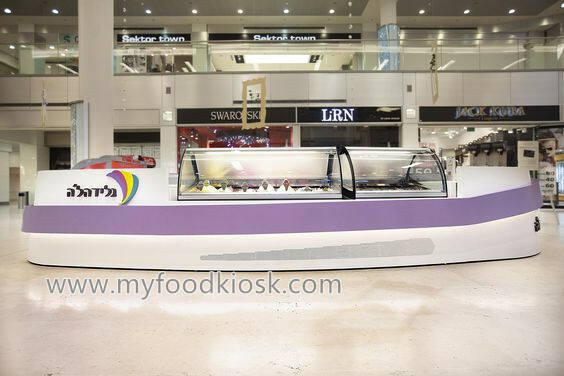 Thanks for your reading, if you want to know more details and interst build a food kiosk like this one, pls feel free to contact us. thank you.